This event will recognize the historical contributions Jews have granted the United States. The Fellowship has been helping millions of needy Jews in Israel, the former Soviet Union- including major support to the humanitarian work of Chamah International-Latin America, Ethiopia, and over 50 other countries. 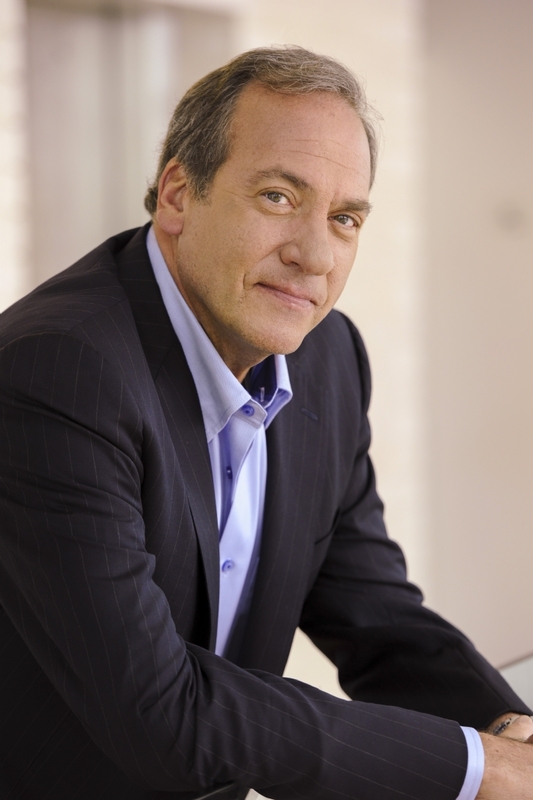 Rabbi Eckstein is a leading advocate of religious freedom worldwide. He has served as an Adviser to then-Prime Minister of Israel, Ariel Sharon, and, in 2005, was appointed Goodwill Ambassador of the State of Israel. Rabbi Eckstein has been named one of the 50 Most Influential Jews in the world by The Jerusalem Post and included multiple times on Newsweek's list of the 50 Most Influential Rabbis in the U.S., and he has been given numerous prestigious awards from organizations around the globe. Dr. Shani Verschleiser is a noted speaker and writer on the subject of child safety. She has educated thousands of individuals on the topic of protecting children from sexual abuse. Shani currently runs Magenu.org, and counsel's children in PTach a special education program that provides opportunity to every child to succeed within a regular mainstream school setting. 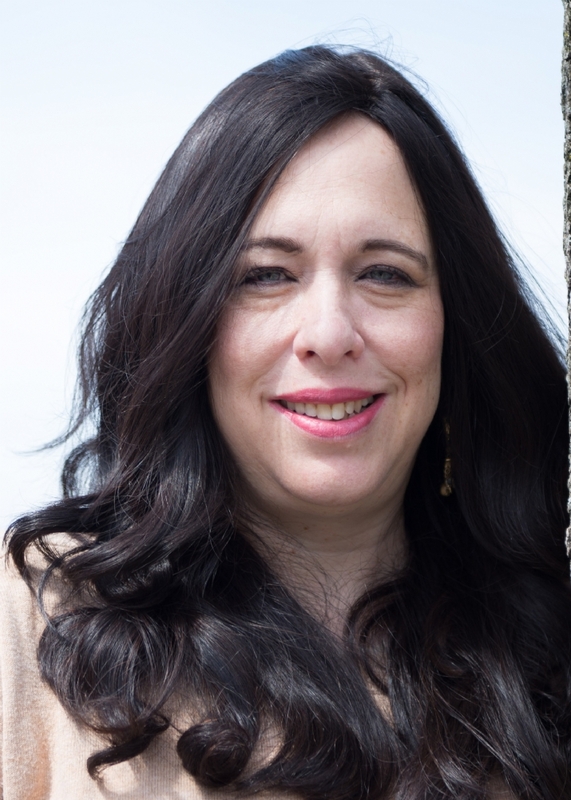 Shani is a therapist at Sephardic Bikur Holim (SBH) a mental health clinic servicing the Jewish community in NYC. Shani created the "Be a Star" curriculum used by dozens of schools and implemented by the Magenu child safety initiative which she co-founded together with her husband Eli. Shani has a doctorate in Audiology and is a licensed Social Worker. SPARKS' mission is to provide mothers and families who are suffering unnecessary pain with the proper care they deserve. The organization was created to provide comprehensive, integrated services to meet the educational, psycho-social and psychiatric needs of women suffering from a host of issues ranging from Premenstrual Syndrome (PMS) to Premenstrual Dysphoric Disorder (PDD), to Postpartum Depression (PPD). SPARKS' practice guidelines provide for medical consultation, collaboration and referral, and linkages with health and human services. SPARKS' Confidential Crisis Hotline is operated by full-time, professionally-trained counselors. SPARKS has countless community members who themselves have overcome PPD, now trained as volunteer mentors. Their personal experiences enable them to empathize and understand, providing the necessary tools to handle the most challenging circumstances. Esther is the founder and director of Sparks. 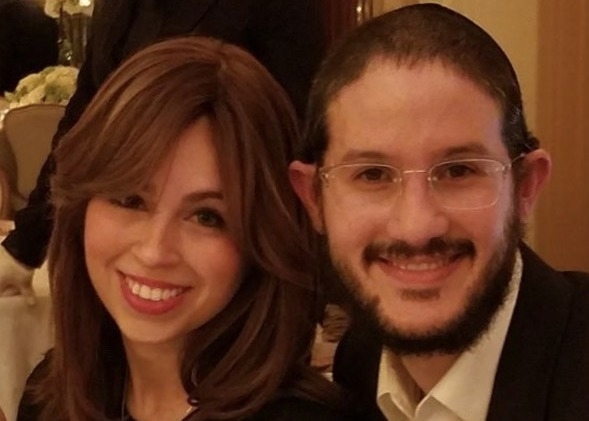 She studied, at Misrat Hachinuch, phycology, self-awareness, and parenting courses. She worked for the board of ed, as a school counselor along with being a businesswoman. She saw firsthand the devastating effects that can be left on a child whose mother is not mentally present. Esther is a Mother, Grandmother, lives in New York City with her family and continues with her life's mission to help those in need. 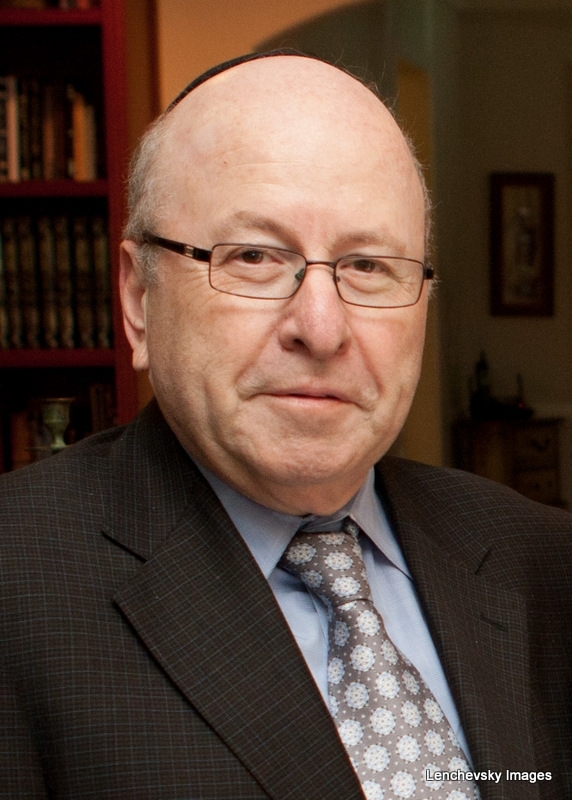 Mr. Cohen has been involved in several successful family business ventures over the past 40 years. He has supported numerous charitable organizations focusing on education & religious institutions. Felicia is a Certified birth and postpartum Doula as well as a Certified Lactation Consultant. She has worked on many charitable organizations over the years but her main focus is helping families during their growing years. Aaron and Felicia live in New York and are parents of six children and grandparents to seven. 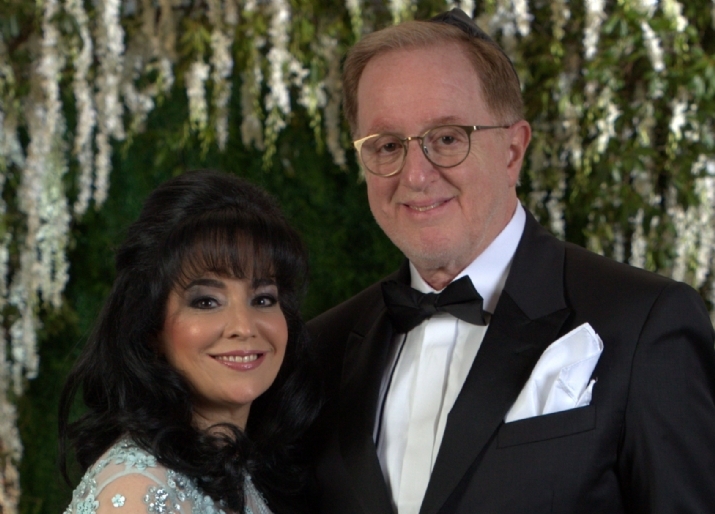 Shaindy and Moshe Lax, are renowned philanthropists of women's and Jewish causes. They live in New York City with their five children. 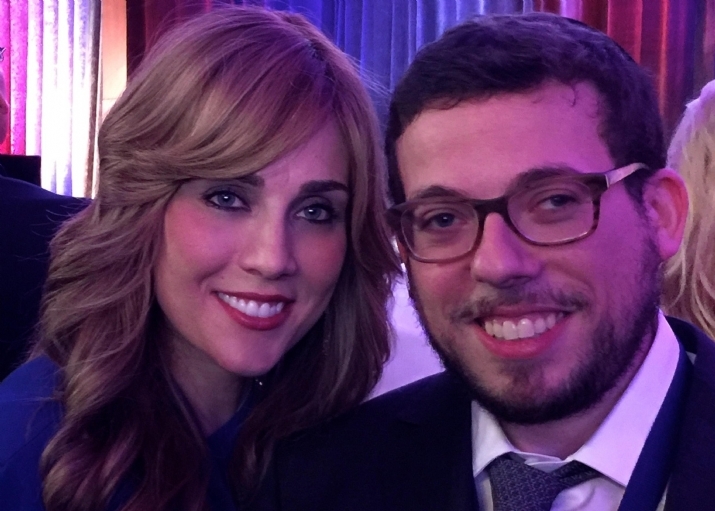 Menachem M. and Breinde R.
Menachem, better known as Mendy, is the co-founder of SPARKS and has played a vital role in this organization. He has advocated for women suffering from mental health issues and their families. He is a Licensed Mental Health Counselor with a thriving private practice located in Brooklyn and Long Beach, NY. He is also the Academic Placement Coordinator and an adjunct professor at Touro College's Clinical Mental Health Counseling program. Breinde supports Mendy in his work, while taking care of their two young children and pursuing her master's degree in Occupational Therapy.